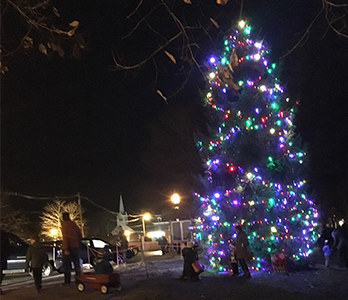 Ring in the season with neighbors and friends at the Brunswick Downtown Association’s Annual Tree Lighting Ceremony! Brunswick Town Mall, Maine Street, Brunswick. 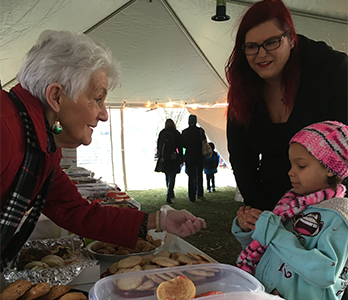 2 – 5:00: Free horse and carriage rides, hot cocoa, coffee, and cookies. 3:00: Santa and Frosty the Snowman will arrive at 3 PM on a firetruck. 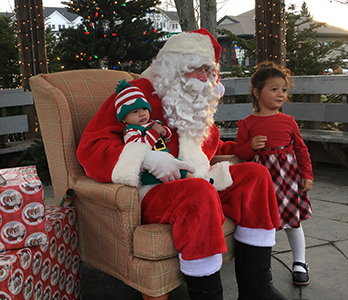 Children can visit with Santa in the Gazebo. 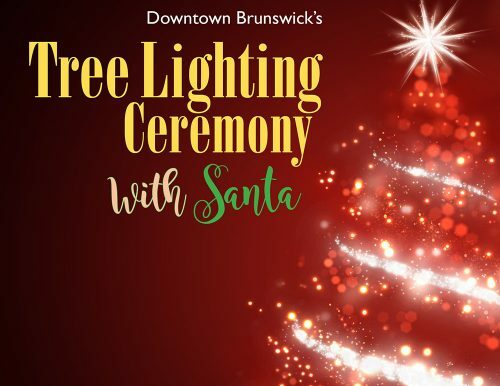 4 – 5:00: The Brunswick High School Chorus will sing carols. 5:00: Santa lights the Christmas Tree. 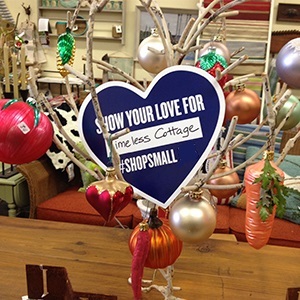 Celebrate and support our small businesses and all they do for our community! 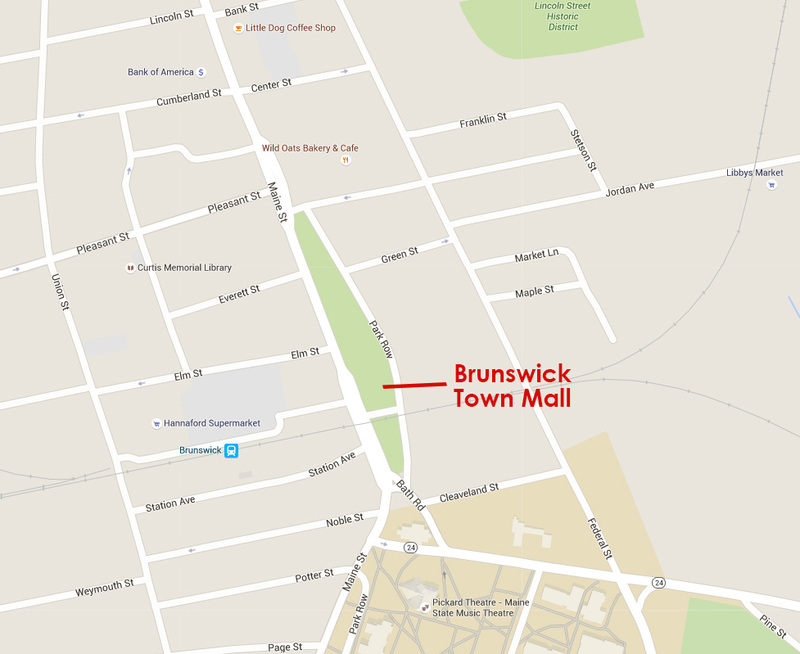 Visit Brunswick’s many unique local shops and restaurants on this day to Shop Small to make a BIG IMPACT! Find a list of retail shops in our Business Directory here.